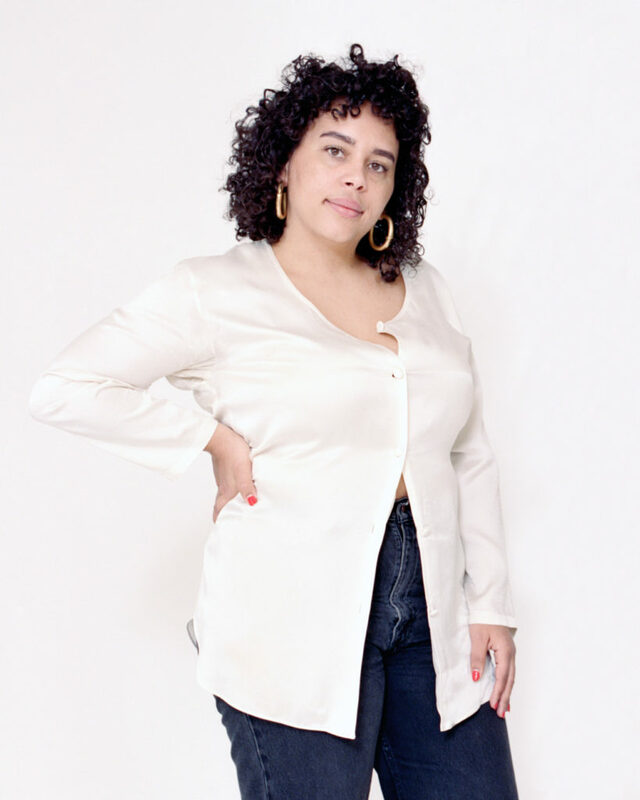 Ariana Faye Allensworth is a Brooklyn-based cultural producer, photographer, and educator. She currently manages the Teen Academy program at the International Center of Photography, creating dynamic spaces for high school students to cultivate their skills as leaders and visual storytellers. In all of her work, she remains committed to realizing a more equitable art world. During her residency at The LP, Ariana will collaborate with the Anti-Eviction Mapping Project (AEMP) to produce Staying Power: A Youth Participatory Action Research Project. The project will combine photovoice — a participatory research methodology that uses photography as a form of inquiry — and oral history interviews to examine New York City Housing Authority (NYCHA) histories through the lens of longtime residents. I’m deeply inspired by the work of artist/educator Kameelah Janan Rasheed. She has this magical way of making the stories embedded in archives come to life. As an educator and researcher, I totally nerd out about the ways she is able to transform exhibition spaces into rich pedagogical experiences. Her 2018 exhibition with The Black School at the New Museum was a game changer for me and shifted what I thought was possible within the confines of a gallery space.